Mr & Mrs Blog: Five Random Things About The Mr. & The Mrs.
1. 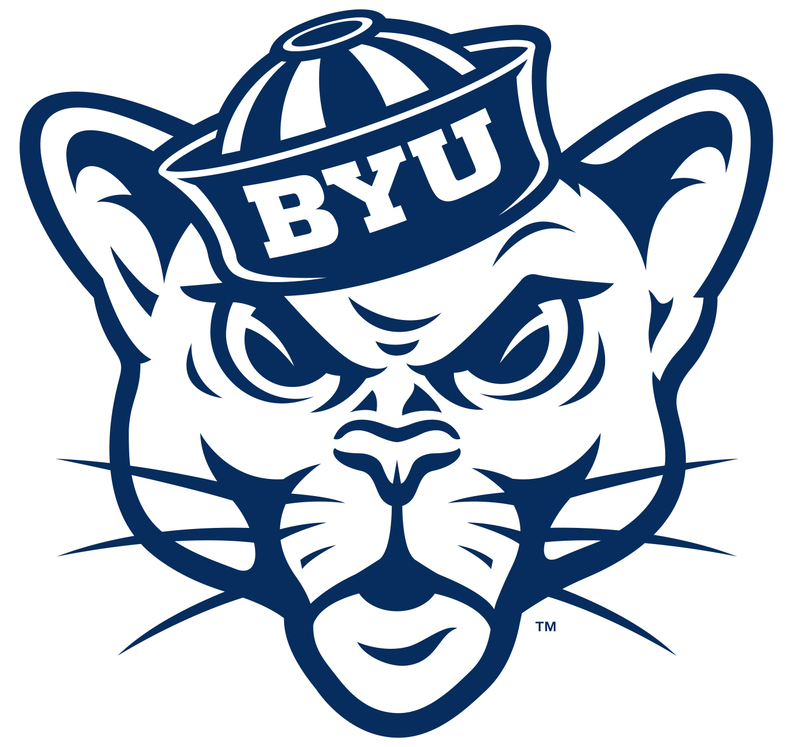 As is stated below I am a huge BYU fan. I have been attending games since I was three years old. I can still remember my very first BYU game with my dad. 2. I love movies my moms parents are huge movie goers and I have inherited that gene. 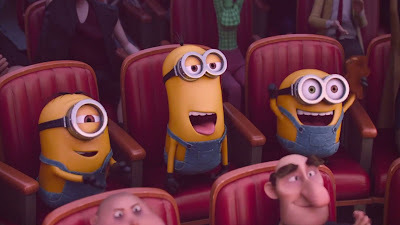 I love movies in the theater at home it does not matter. I also am good at remembering movie quotes and when growing up my family would have movie quotes go around the table as we would eat dinner. 3. I love the TV show MASH, my parents said shortly after I was born the theme song from MASH cam on the TV and I woke up and started watching. I have never stopped ha ha. My family can find a MASH quote for every experience in life. 4. I love sports. I love to play sports watch sports talk about sports. 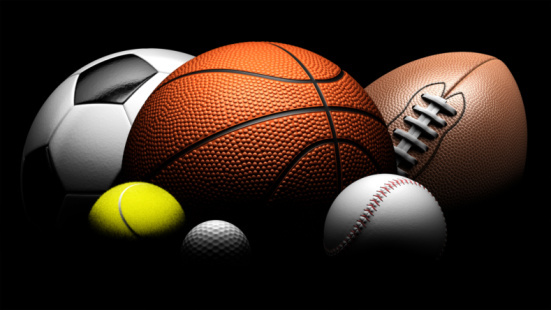 I love to be active and sports have been a great way to be able to do that. I want to go into sports medicine to combine two things that I love very much for a career. 5. I served an LDS mission in the Ghana Cape Coast mission which is in west Africa. If I could take a trip anywhere in the world it would be to Africa to visit those that I was able to teach and serve. I would also like to take my wife on a safari to see her favorite animals the Giraffes. 1. I am allergic to cats. Which is why it is funny that I have two.. Ollie and Edwin. To help me not be too allergic I bath them (this is a funny site to see.. Ollie LOVES them and purrs the entire time, Edwin on the other hand HA! 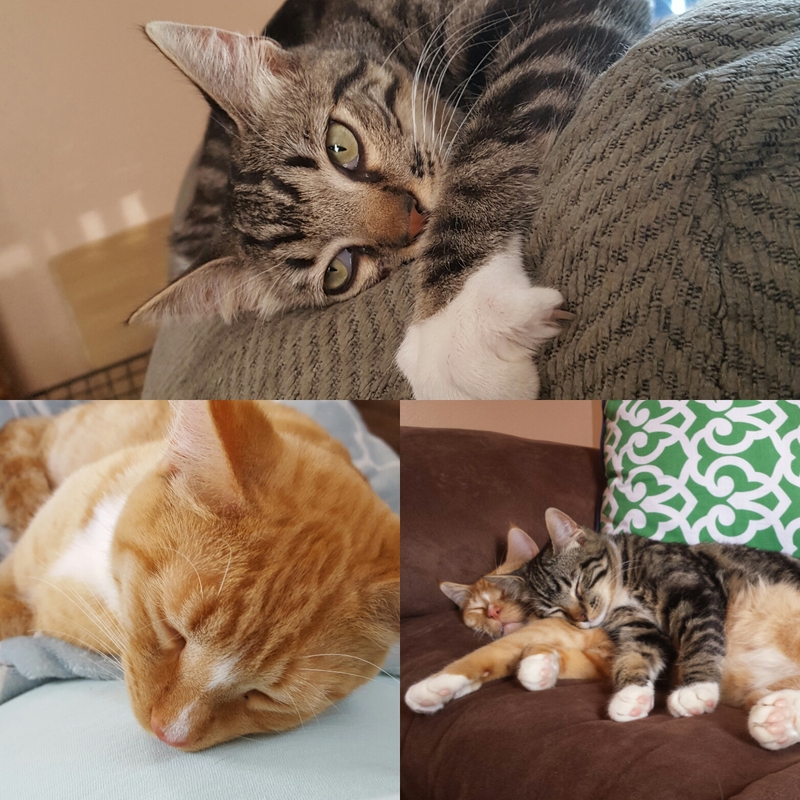 He HATES them and will claw you uncontrollably), clean my house a lot and the thing the cats love the most.. I lint roll them. Ha! 2. My guilty pleasures are The Jersey Shore (I own all the seasons..) Snooki & Jwoww (Jwoww aka Jenni Farley is my girl crush..), The Hills (I love Lauren Conrad.. I am currently reading her book series!) and Laguna Beach (again.. I own all the seasons) .. no shame here..! 3. 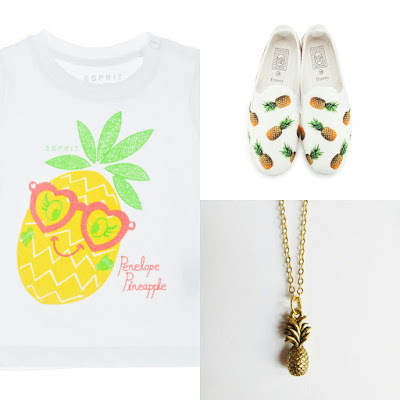 I have a weird obsession with pineapples. (I am allergic to them..) I love decorating with them, buying clothing and jewelry with pineapples on them.. I even own pineapple flip flops. I think they are a cute fruit. Especially with a face.. am I right or am I right?! 4. I recently have gotten into a certain sports team.. and I mean I am all in. I own a few shirts.. my brother bought me a mini helmet and I am looking into getting more and more fan gear. 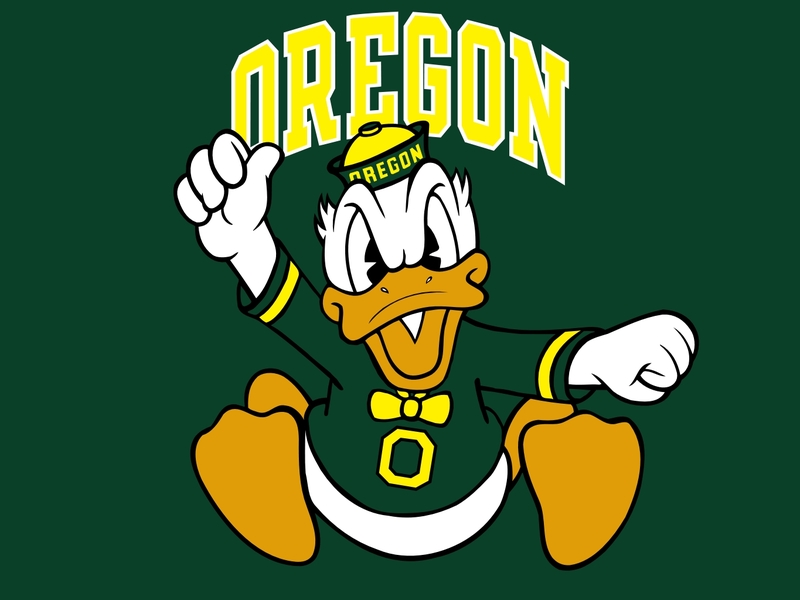 I LOOOVEE the Oregon Ducks!! Woo! 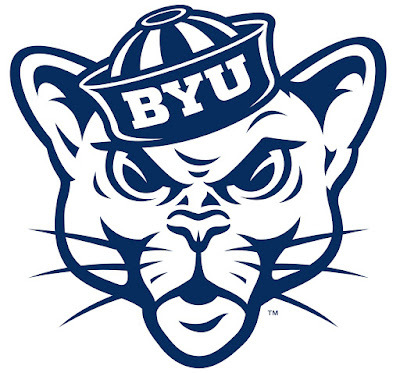 James and his family love BYU so I like them... but if there ever comes a time that the Cougs and the Ducks play well.. you now know who I would choose. Go Ducks! This is weird because I am not really into sports but they have captivated me. 5. I LOVE Cotton Candy. 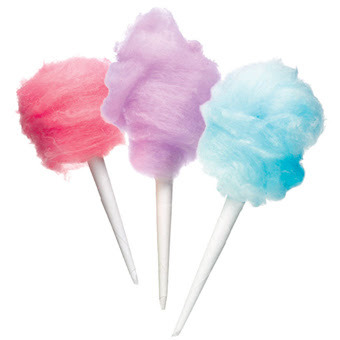 Or should I say Cotton Candy flavored ANYTHING. I am like a toddler when it comes to cotton candy. I will try any kind of cotton candy flavors and MOST of them I have tried I have loved. I also try anything cotton candy flavored.. my mom once bought me cotton candy cookies and frosting. My brothers favorite thing to do is buy me cotton candy stuff because he knows I will try it.. so most the time he tries to find the most disgusting cotton candy things but it usually back fires because I end up loving it.